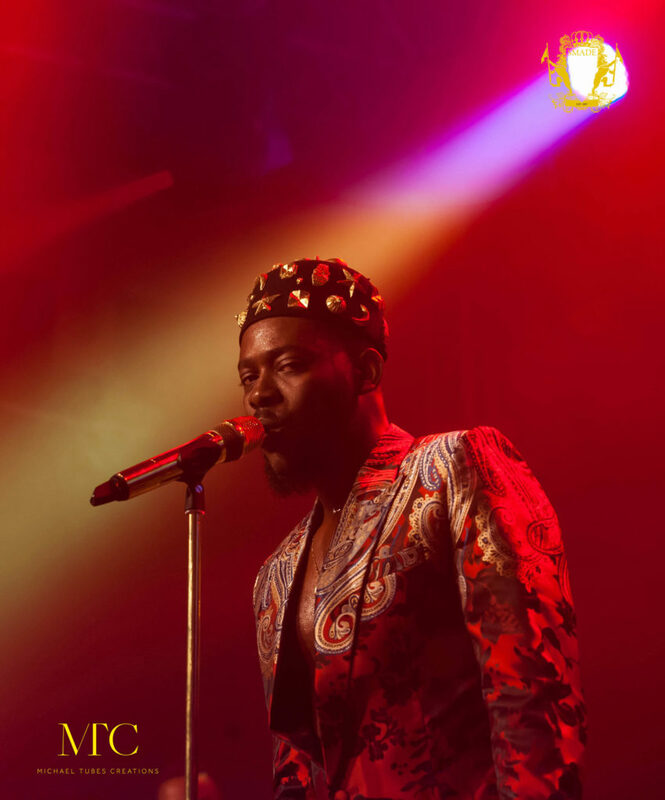 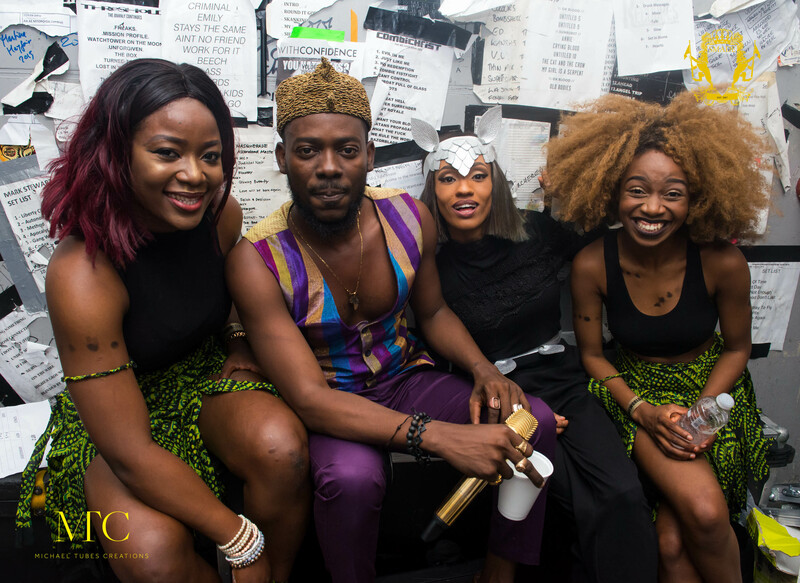 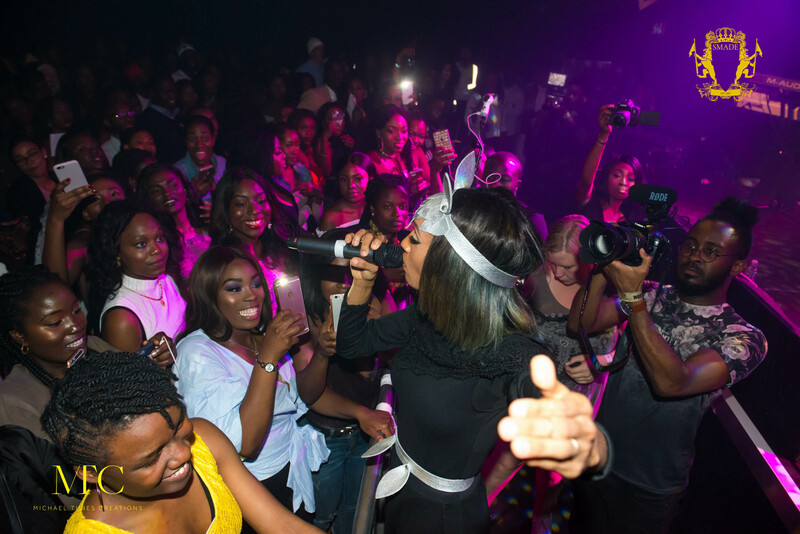 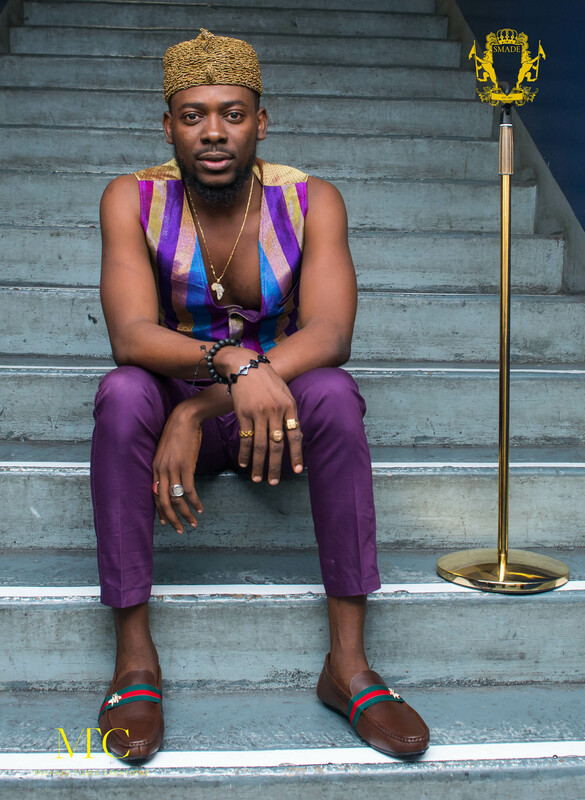 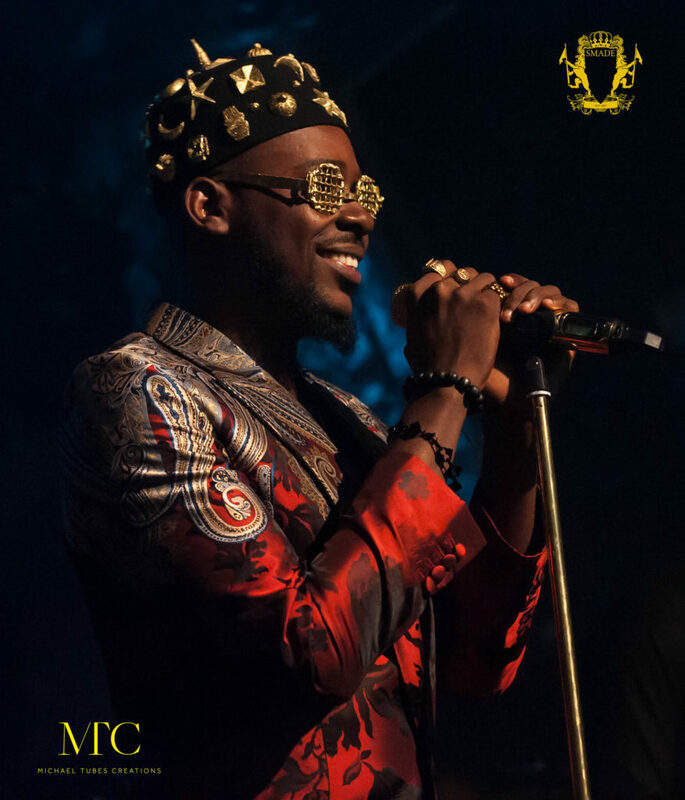 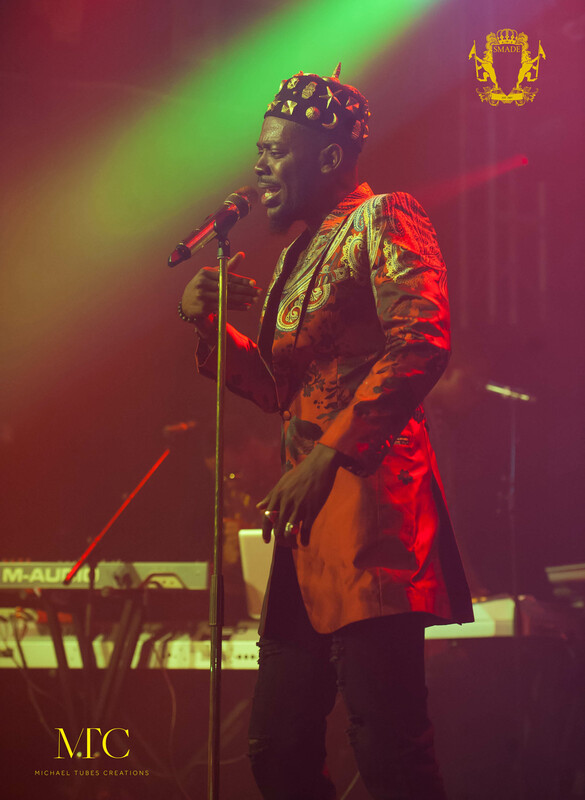 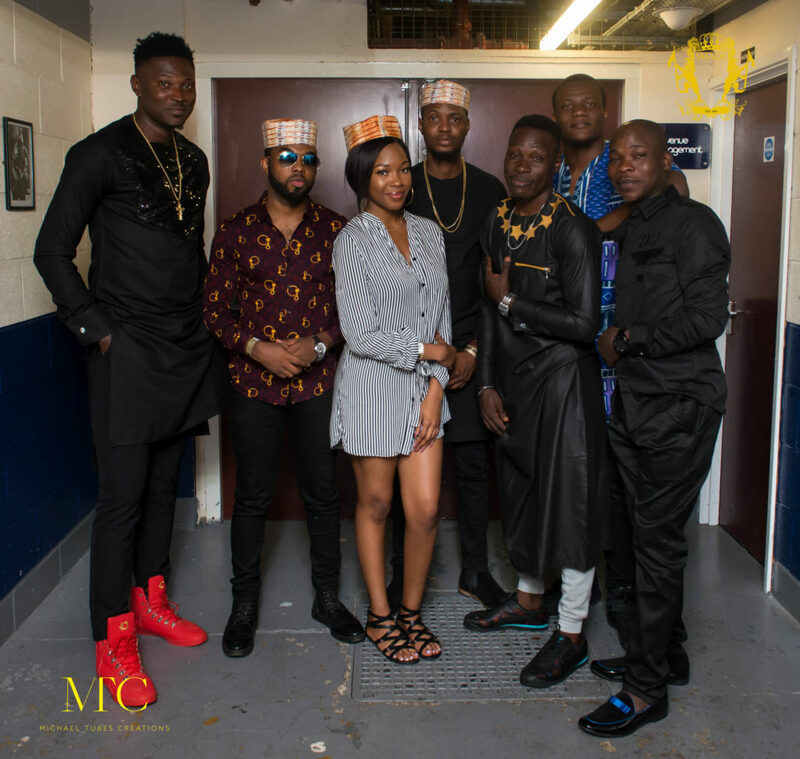 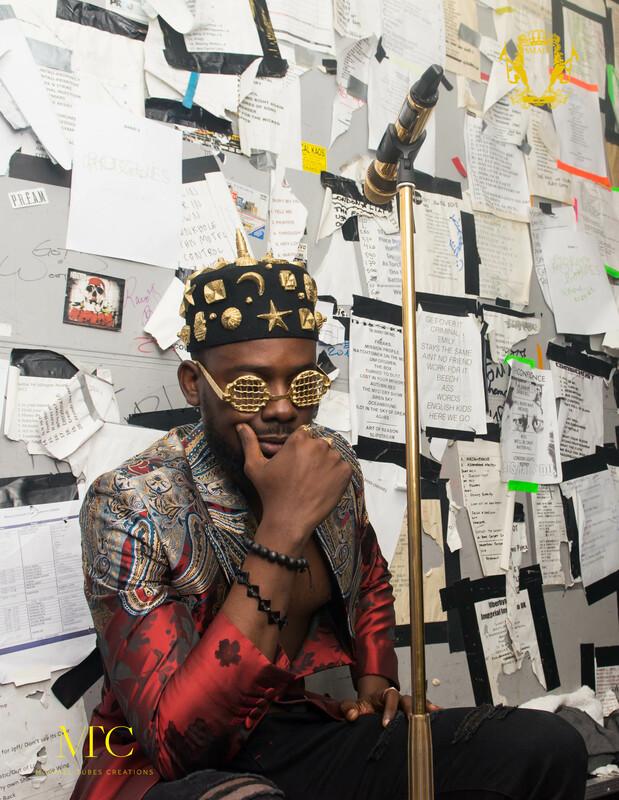 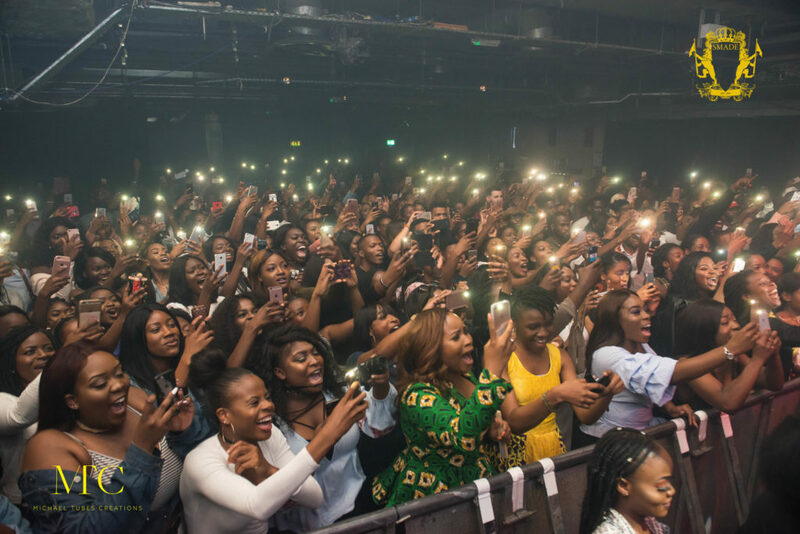 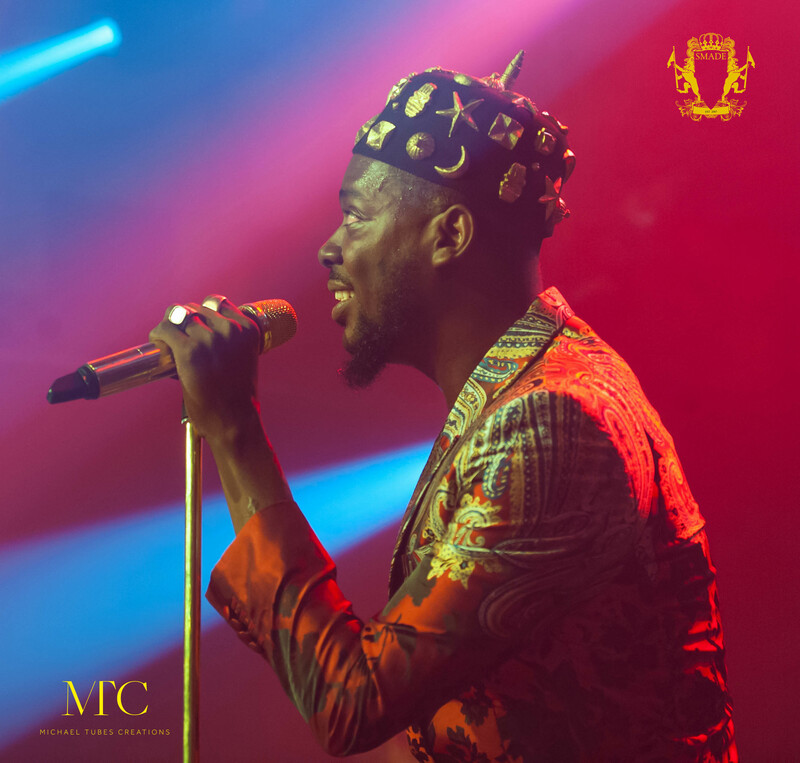 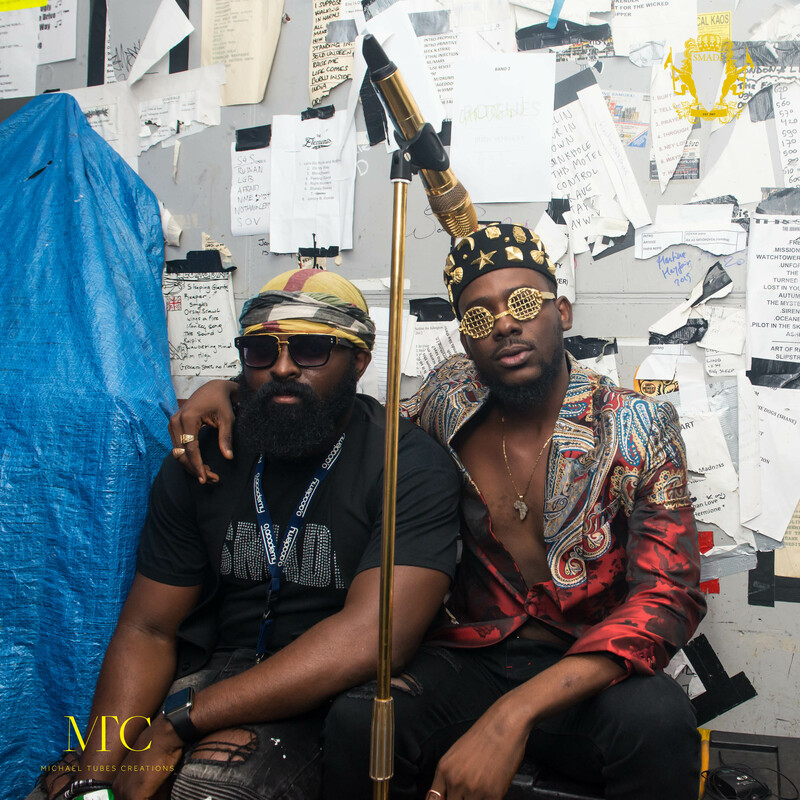 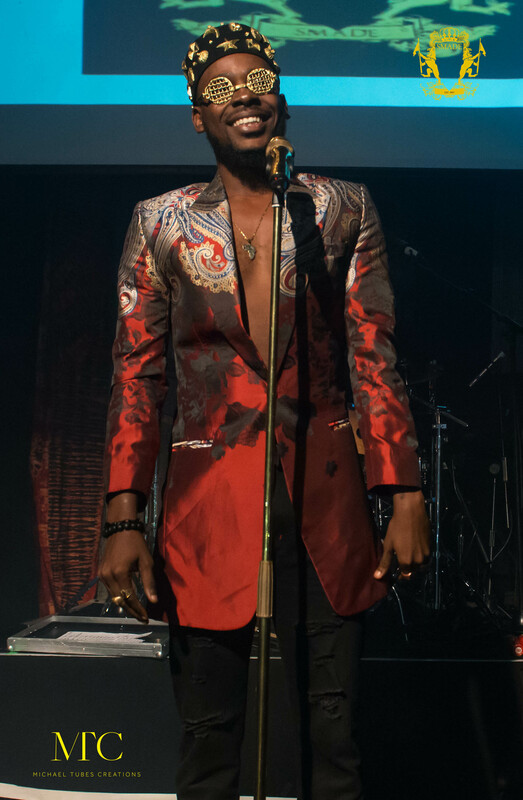 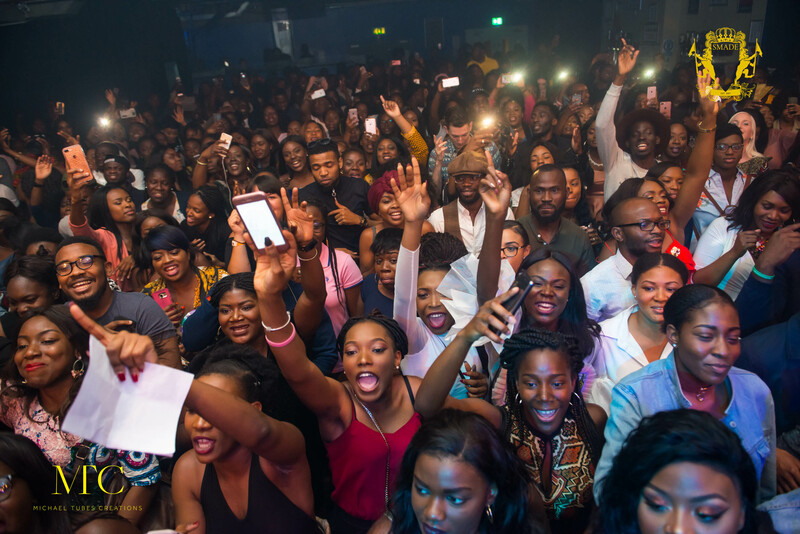 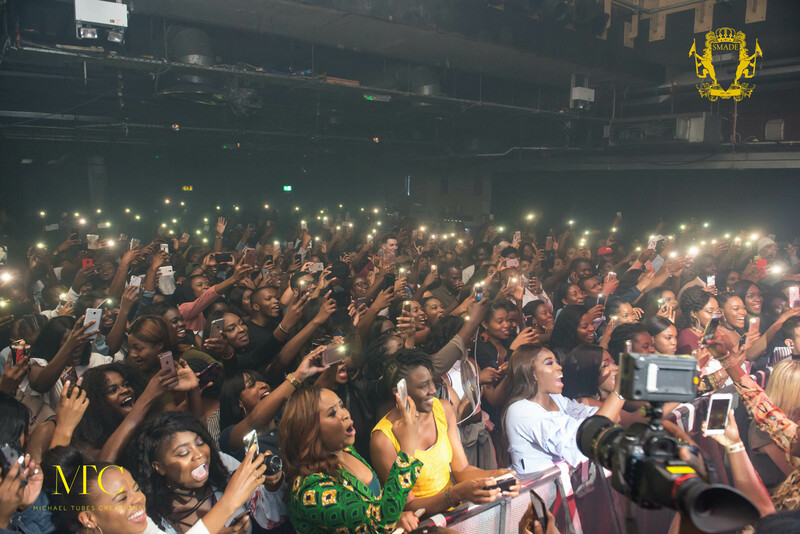 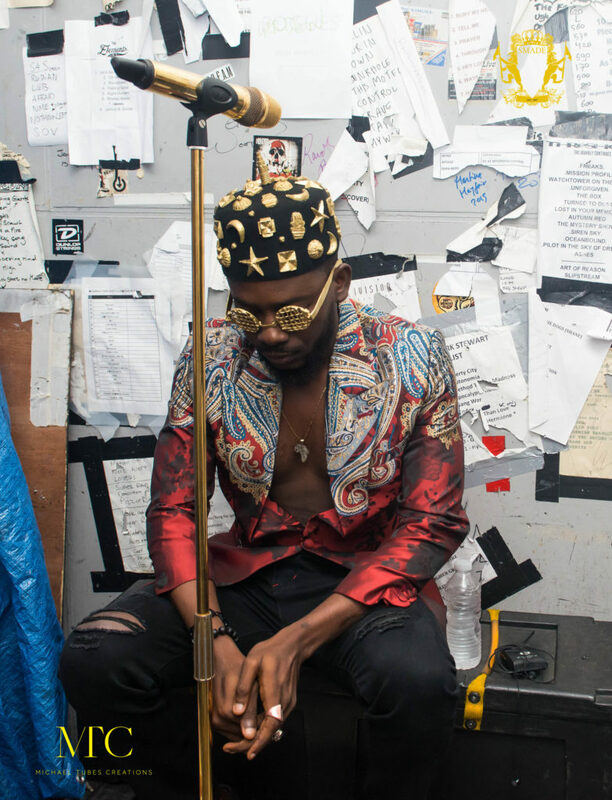 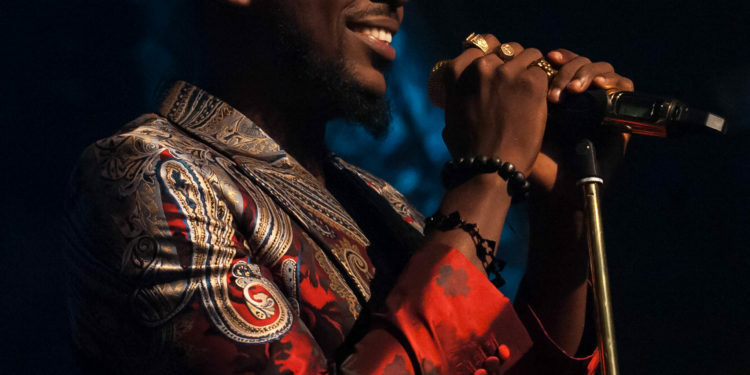 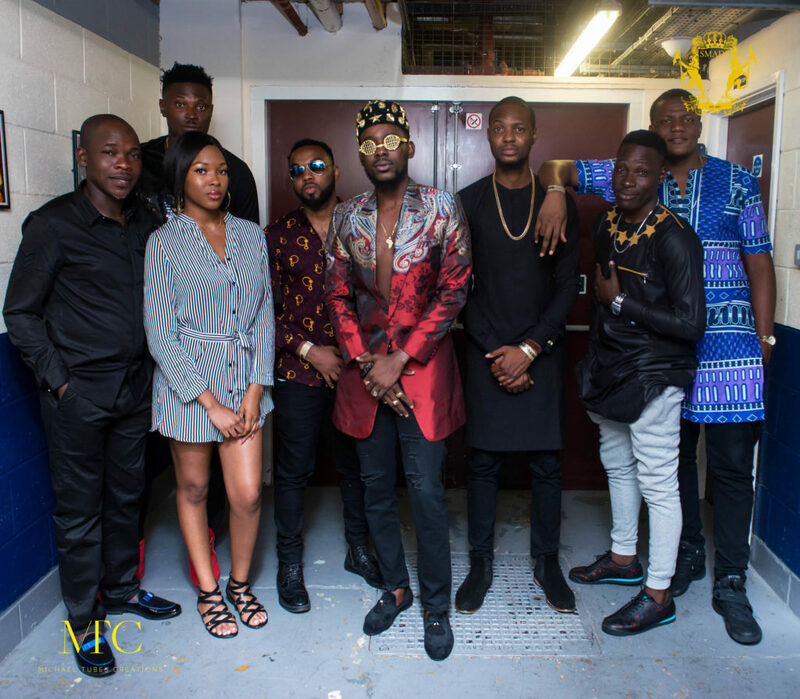 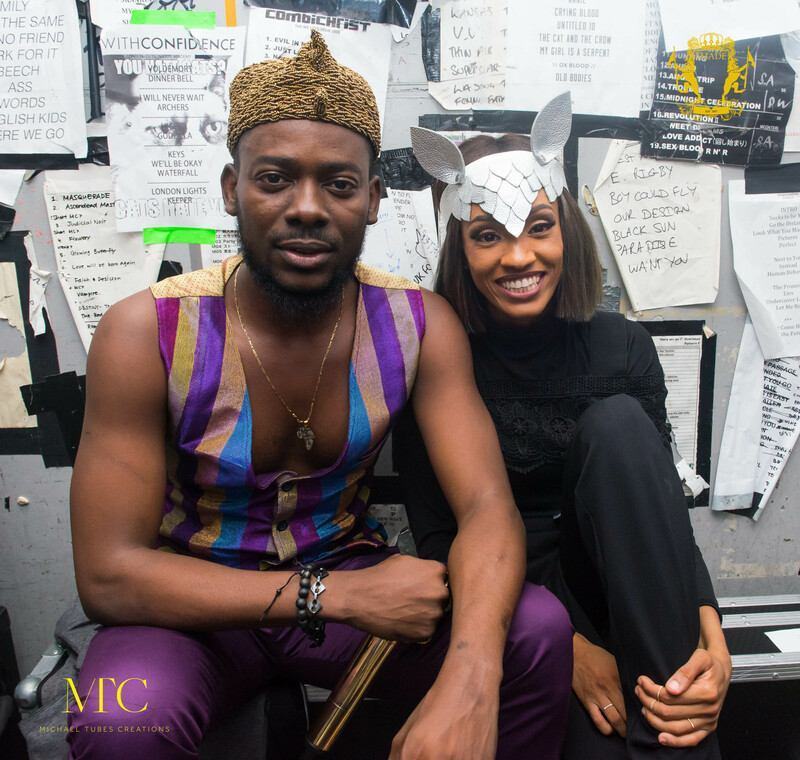 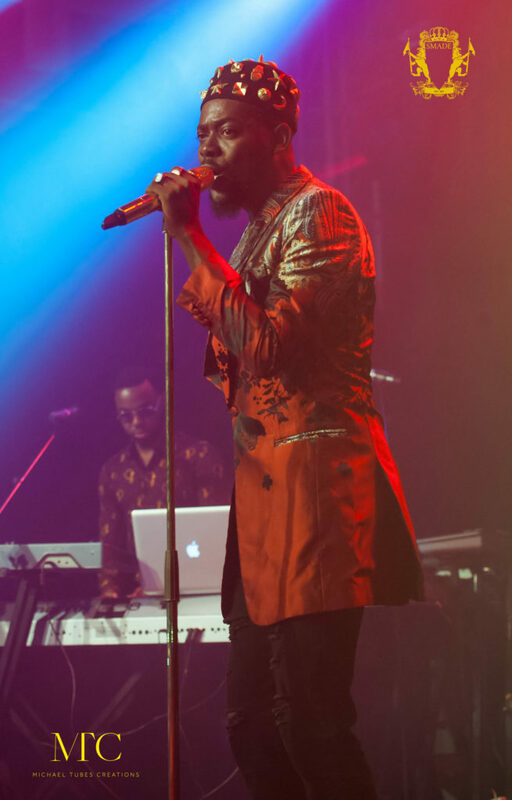 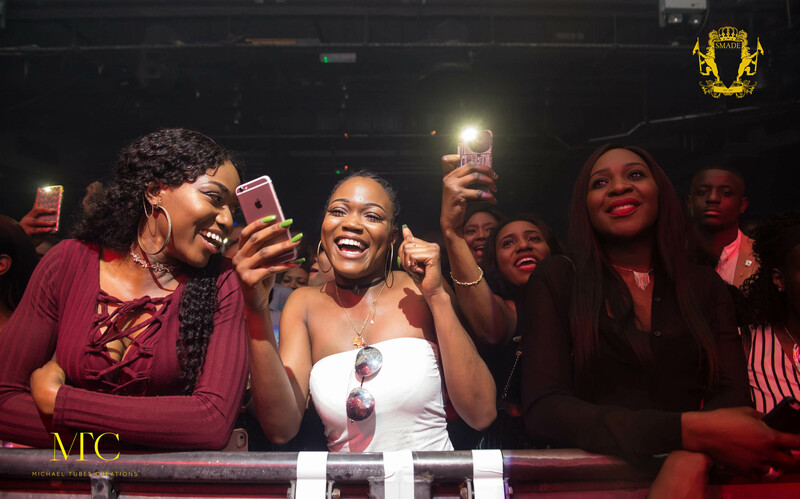 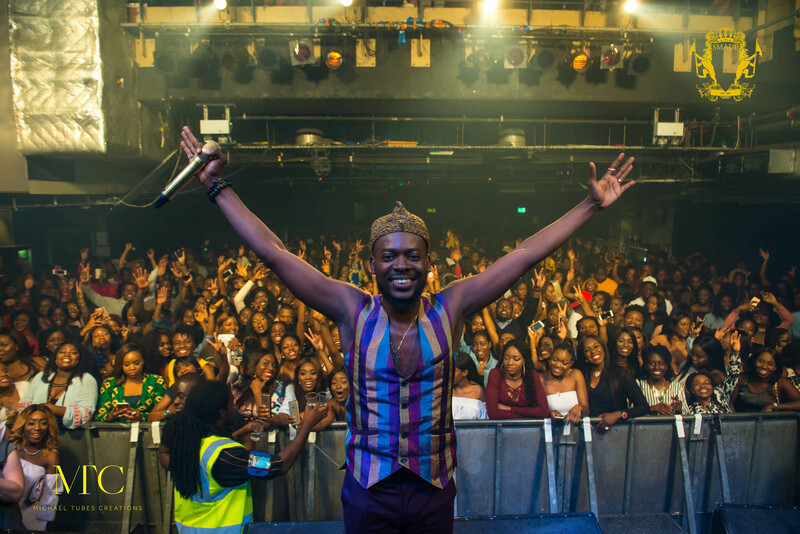 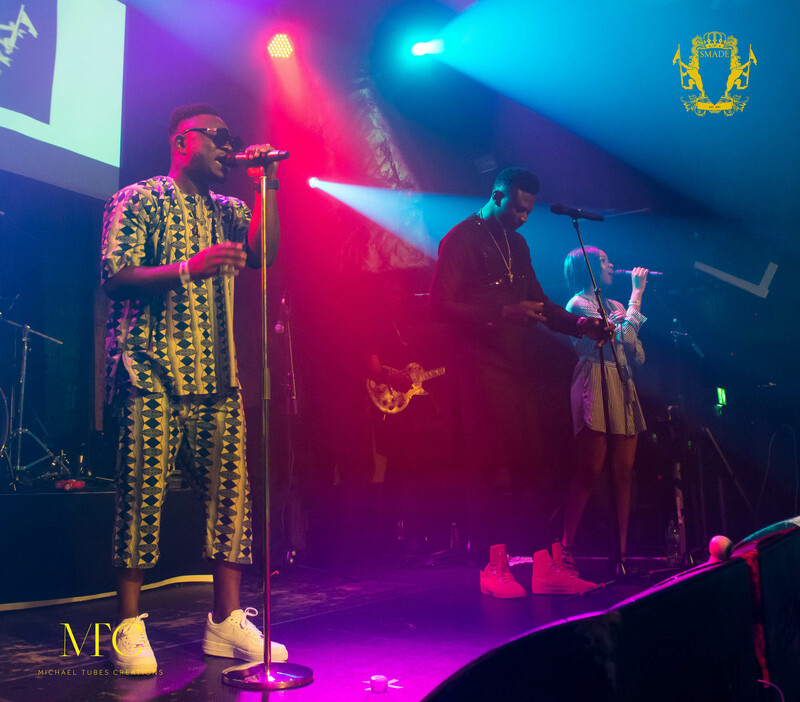 Nigerian Urban high-life singer and former YBNL artist Adekunle Gold stuns as he sells out his first headline concert at the prestigious 02 Islington London . 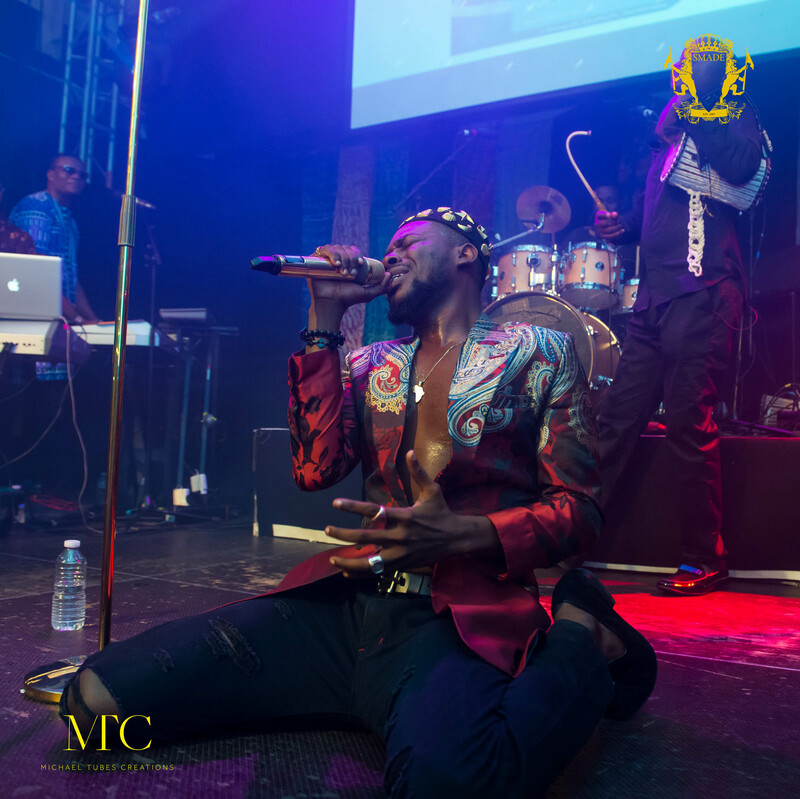 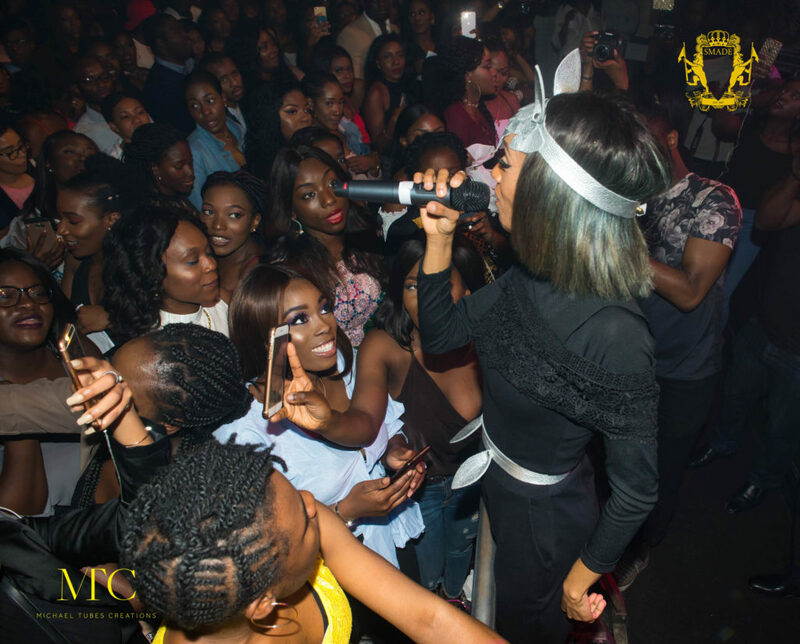 The concert dubbed “One Night stand” promoted by Smade Events and supported by KLM airlines saw the incredible singer serenade a female heavy audience alongside his newly formed band the “79th Element“. 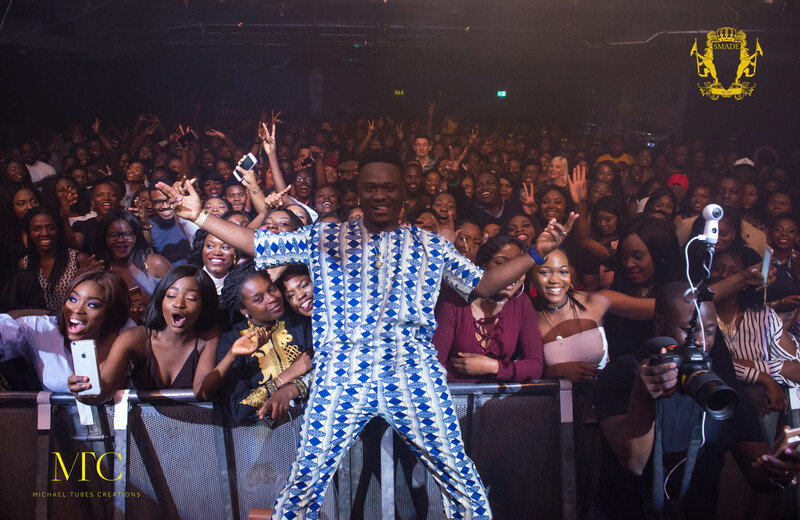 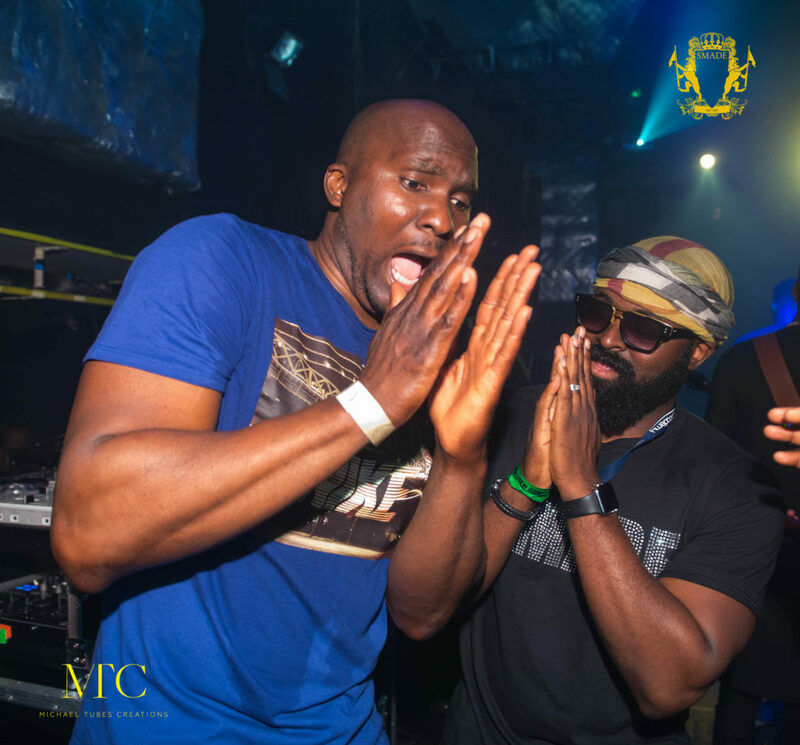 With support from Mavin records Di’Ja as well as by U.K. Afrobeats artist Moelogo. 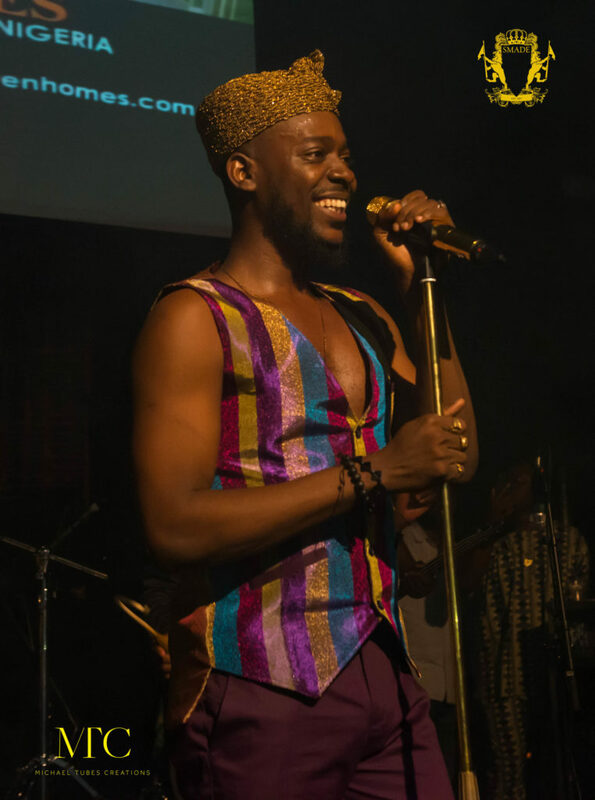 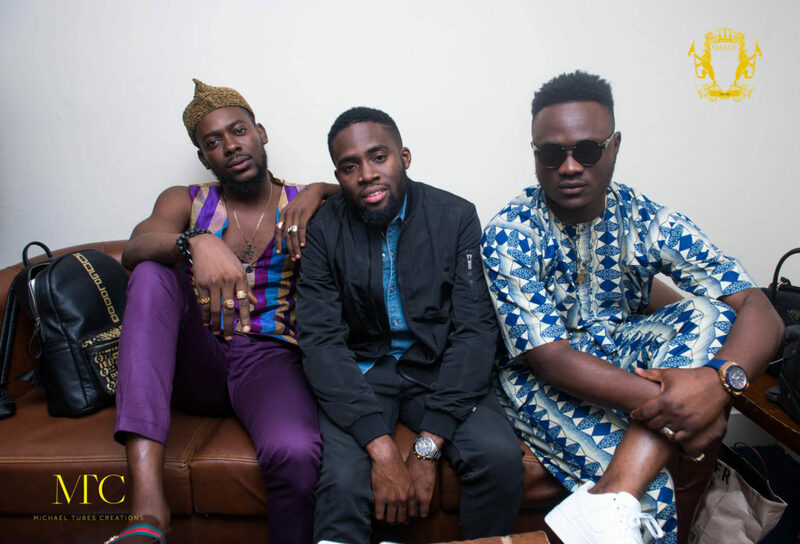 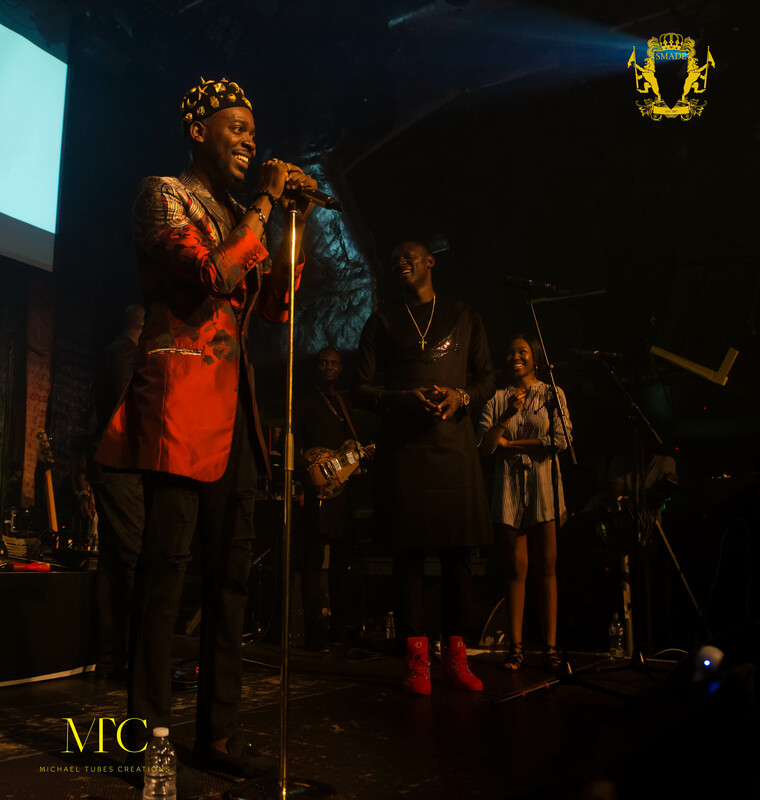 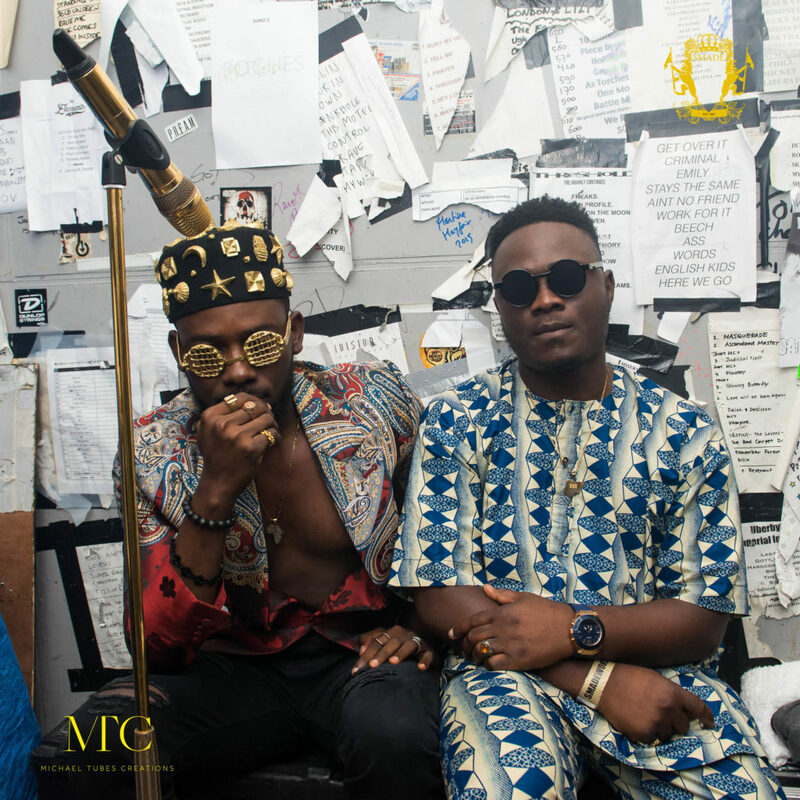 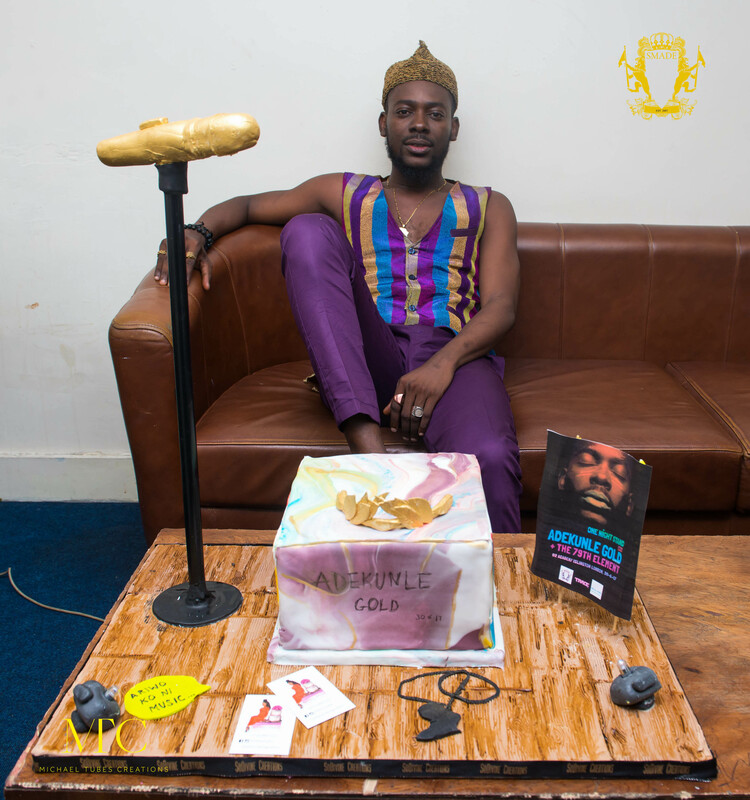 After performing some of his hit songs, Adekunle Gold performed his new song “Call On Me” for the very first time.